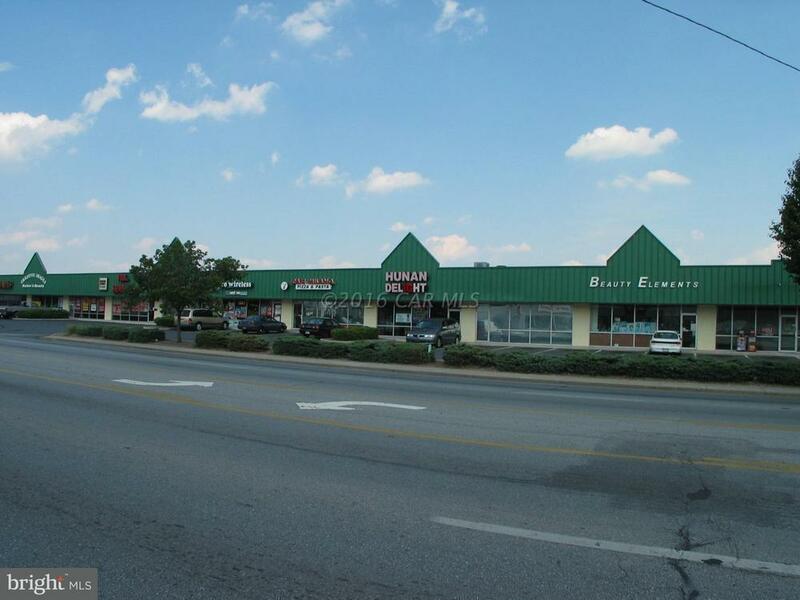 1000 SF of retail/office space located in the North Salisbury Plaza. $11.00 PSF plus $4.50 PSF NNN. $1,292/month per month total. Minimum 1 year lease term. Tenant pays all utilities.